Use this foolproof and simple, 2 ingredient fudge recipe as a base to add your favorite nuts or flavorings or serve as is. 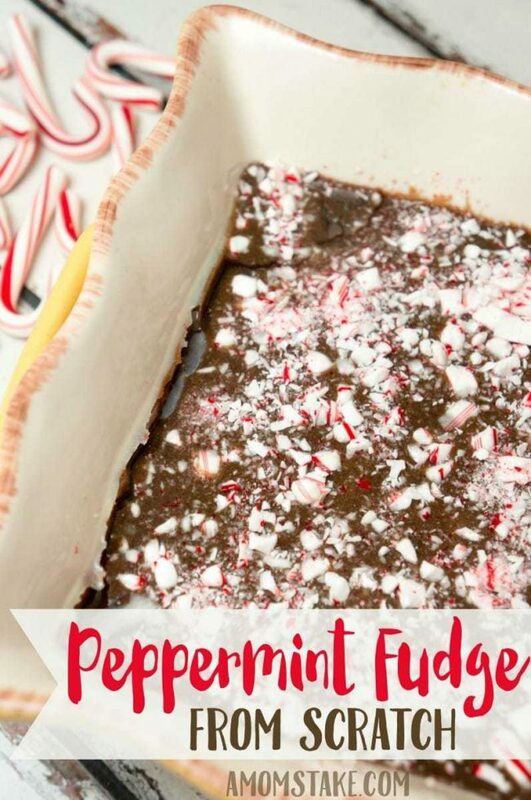 Basically the easiest recipe you could ever make! STEP 2 Melt butter in a medium saucepan over a low heat. Add condensed milk, golden syrup and brown sugar. Add condensed milk, golden syrup and brown sugar. STEP 3 Stir over a low heat until it comes to the boil, then simmer for 10 minutes, stirring constantly. 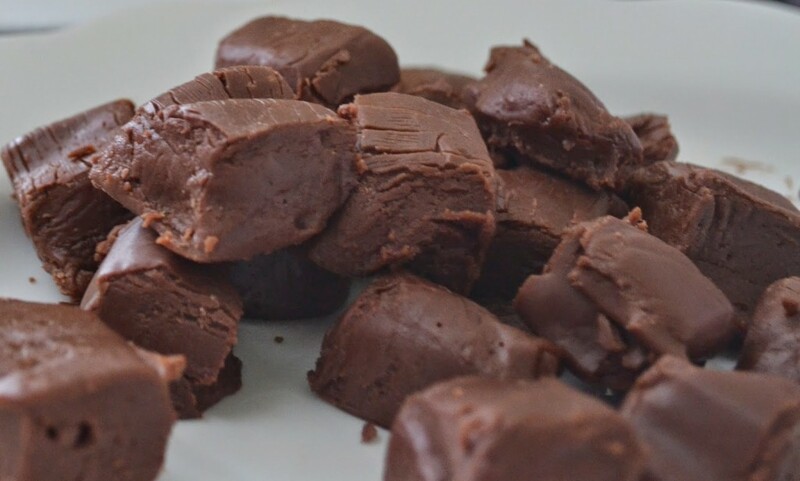 2 ingredient fudge- 1 can frosting, 1 bag chocolate chips. Use any flavor combination. Melt chips, stir in frosting.